We also hear from the Ohio Valley ReSource on today’s show. Addiction specialists say recovery is not the same for any two people. And organizations around the Ohio Valley, which has the nation’s highest rates of addiction, are trying to offer a range of programs to meet the needs. Aaron Payne reports one such program tries to tap into a person’s green thumb. And we hear about a new book about living in rural West Virginia. 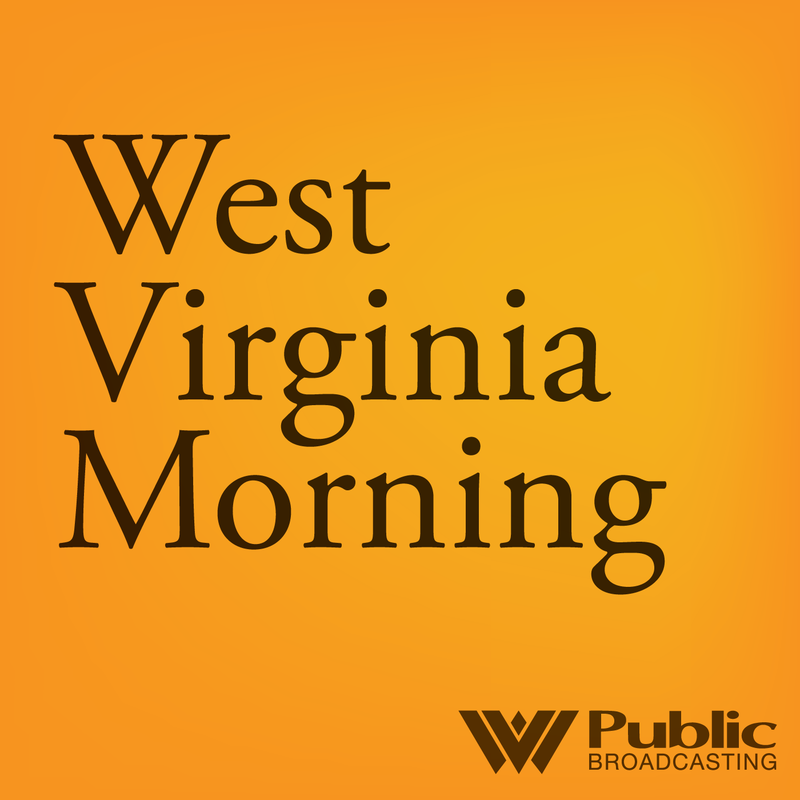 Nancy Abrams is the author of “The Climb from Salt Lick”, published by WVU Press. The book is about her experience as a young photojournalist from the Midwest moving to Preston County to live and work. Abrams documents how she came to love West Virginia and the people who live here. Kara Lofton spoke with Abrams about the new book and what it means to write honestly about one’s own life.